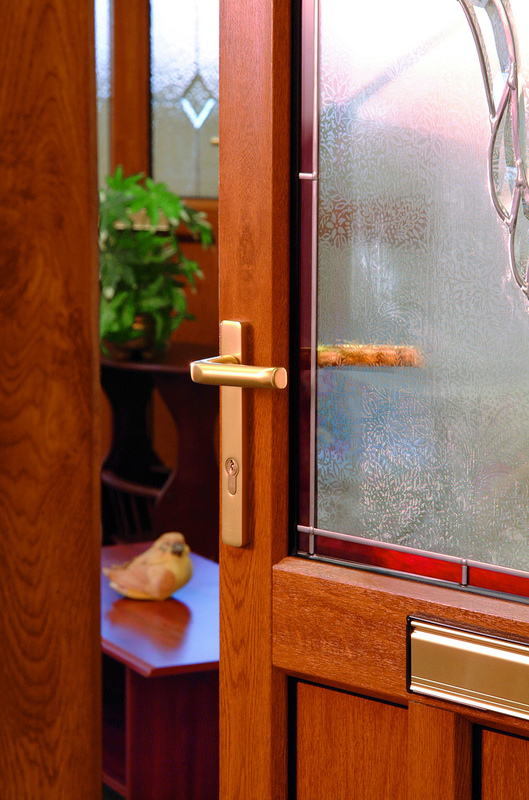 H Jarvis offers a range of door options to reflect the fact that developments and projects rarely feature just one or two door styles. 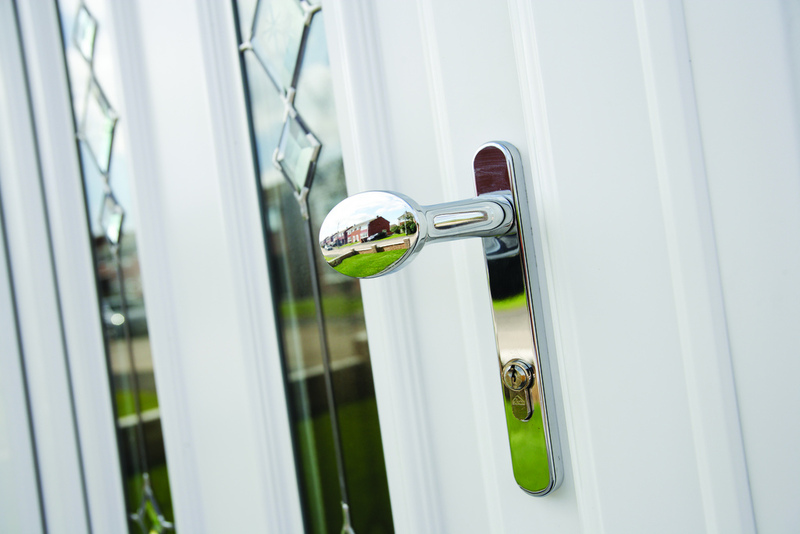 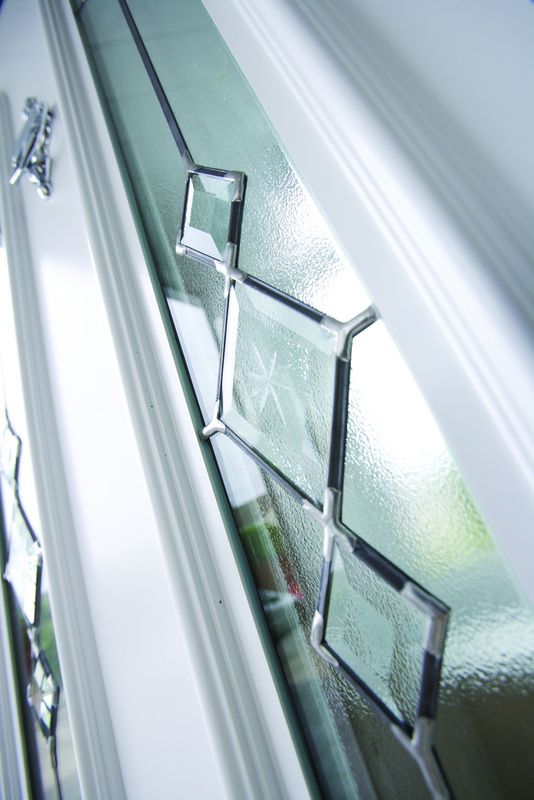 Our French doors, PVC entrance doors and sliding patio doors, with or without sidelights, perfectly complement our windows with totally consistent colour and performance. 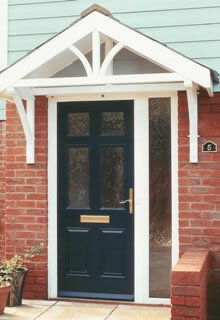 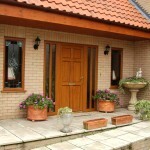 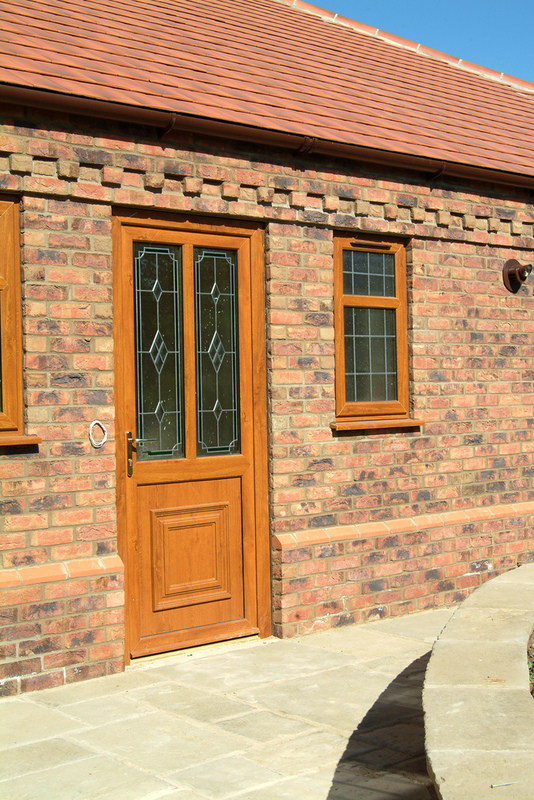 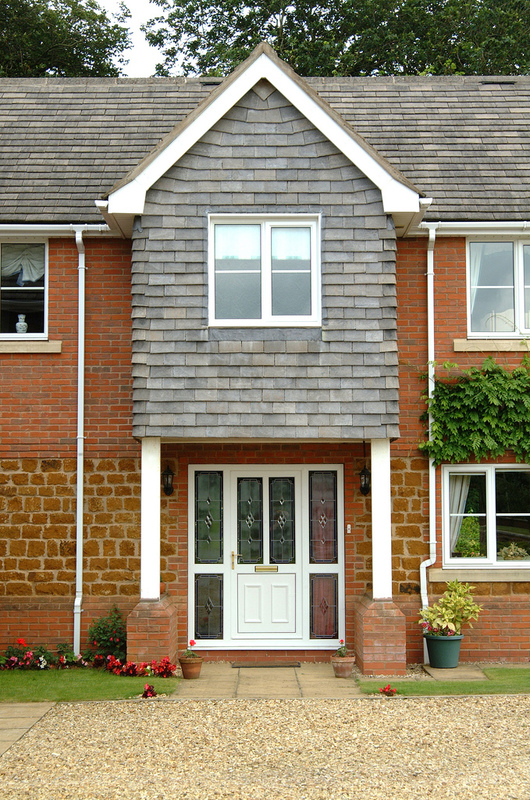 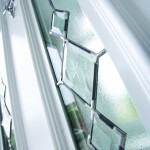 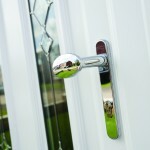 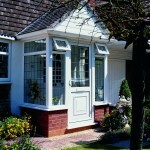 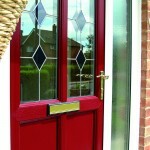 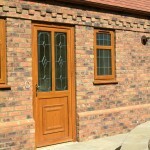 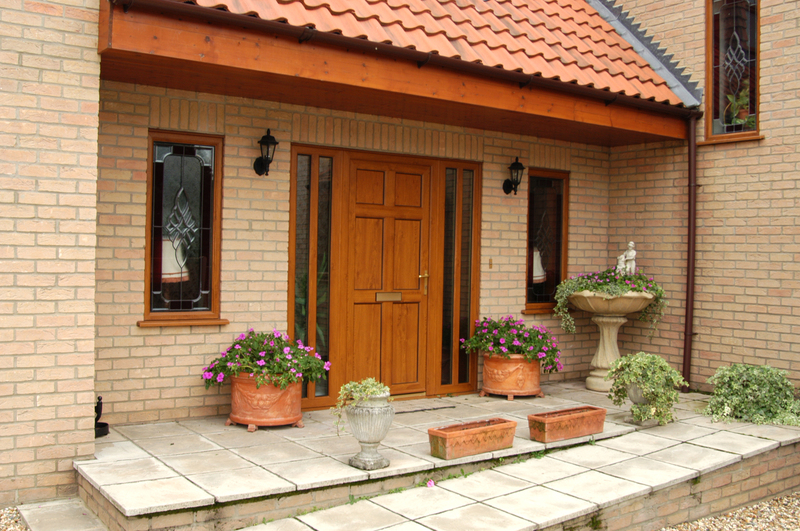 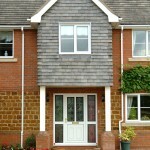 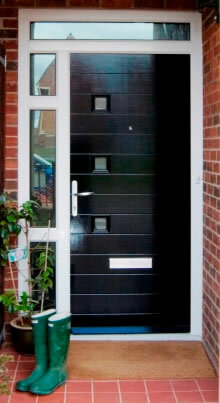 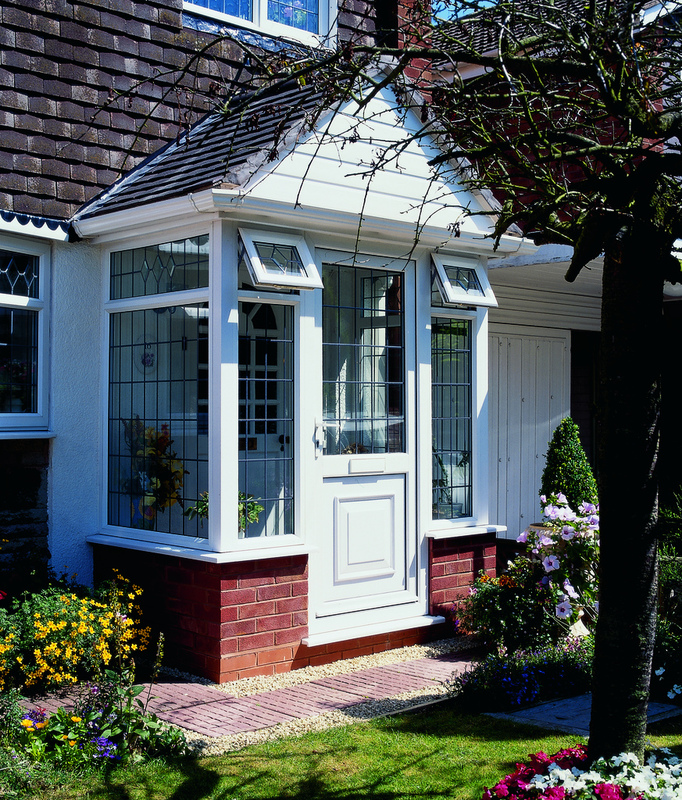 Timber-engineered Masterdors are also available with H Jarvis being an approved installer. 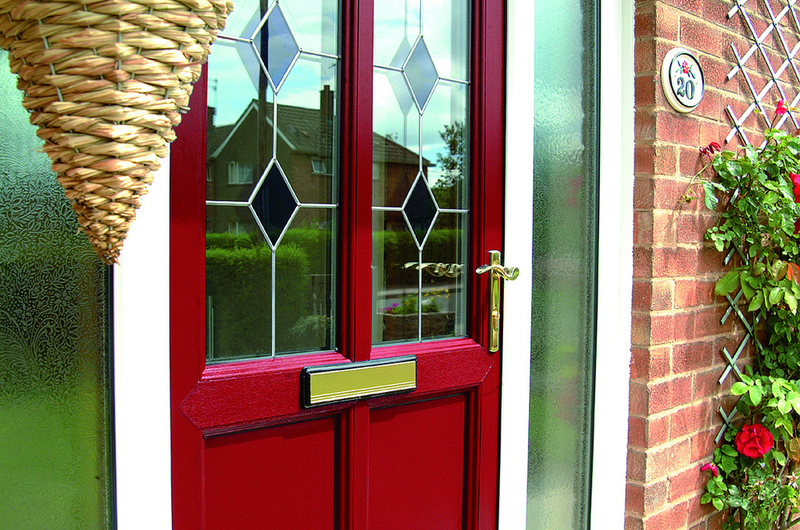 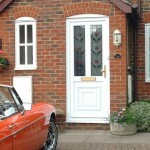 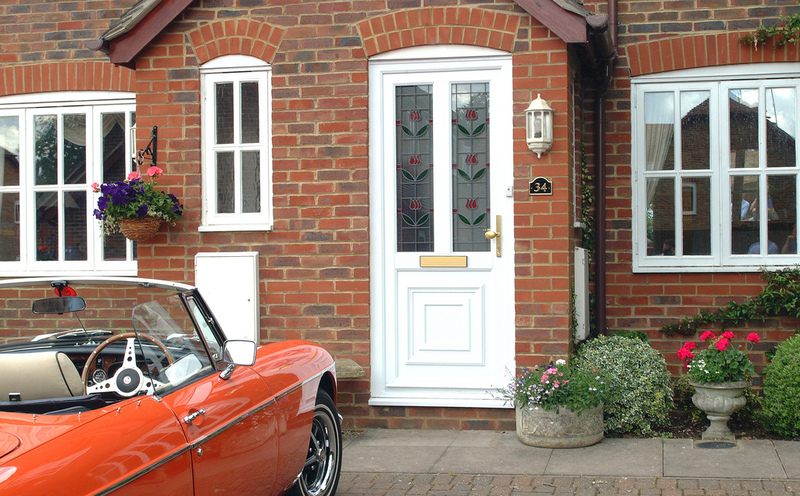 This option provides housebuilders with custom-made high performance entrance doors in a wide range of colours and styles.